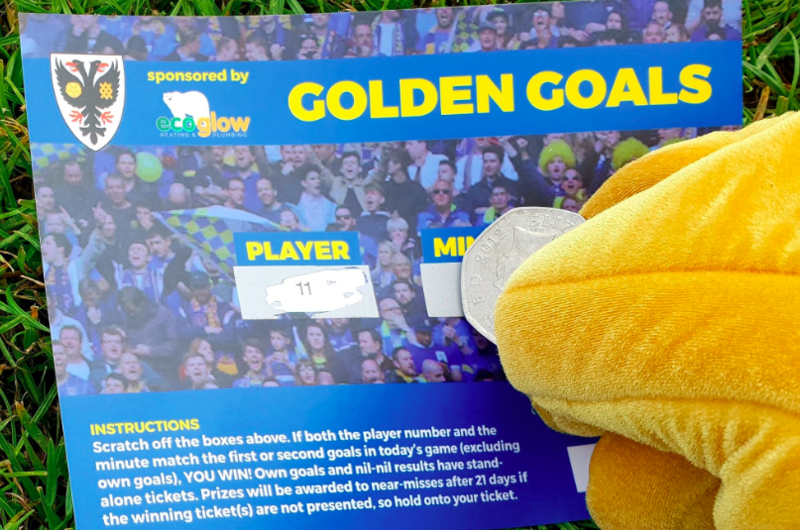 The winning ticket, for £100, for the West Ham game was the ticket saying Player 7, Minute 34 (unclaimed). 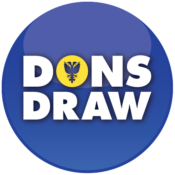 The second winning ticket, for £25, was Player 6, Minute 41 (unclaimed). This entry was posted in Golden Goals, News. Bookmark the permalink.